Since writing my last post I have finished up Christmas shopping for my loved ones, finished my course final project (yeah! I accomplished a major goal this year!) and finished up my year of freelancing (did you know I am helping others transition to new WordPress themes that are mobile-responsive?). I’m delighting in hot chocolate even though the grass is still green and there is no sign of snow for Christmas (very unusual for this part of New York State) and am trying desperately to get into the Christmas spirit. Maybe wrapping gifts all day tomorrow will help?! I’m planning to share some fun things in the new year! Things to help us all get organized, to have fun with our kiddos and to stretch our own imaginations as moms. 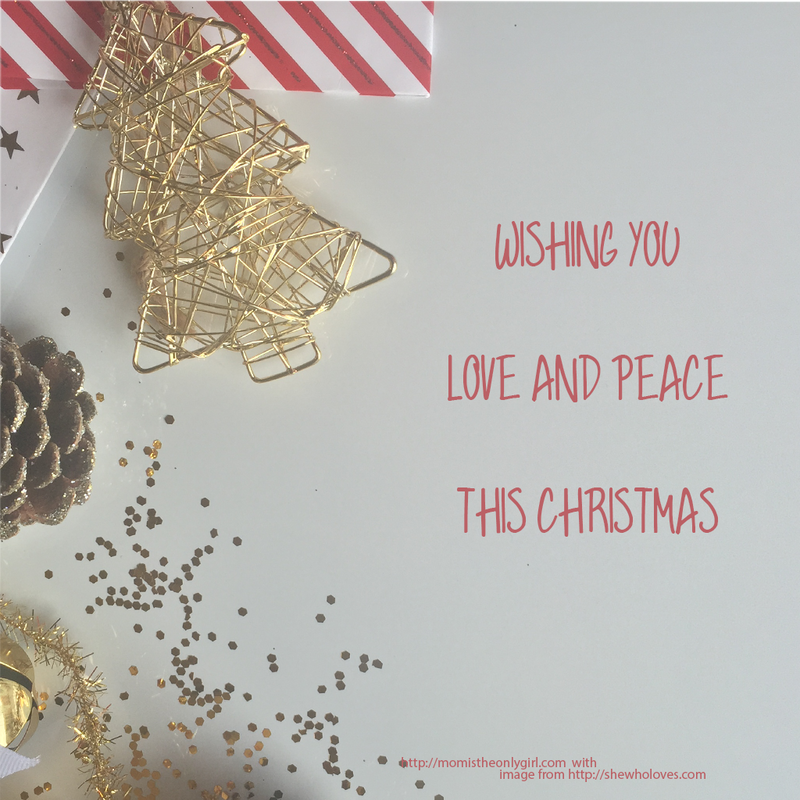 I’m heading out of this year with this Christmas wish to you, made with help from She Who Lives and her stash of free stock images for Christmas! Please check out this new site I found earlier today! A fun resource for lifestyle ideas as well as bloggers!